We house alluring range of textile fabrics for our clients. 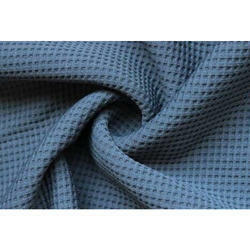 The fabric is used for making numerous clothing like shirts, suits, kurtas etc. The fabric supports wonderful print which is eye capturing and alluring. We offer a wide range of Textile Fabric that are used in making of different types of apparels. These fabric are very skin friendly and warm. 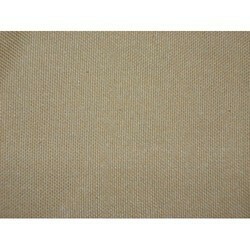 We provide different types of fabric with good quality and according to the demand of client. These acrylic fabric are very skin friendly and warm. Backed by the rich experience we are offering a wide assortment of Textile Fabric which is light in weight fabric. These offered products are made from finest cotton, soft and comfortable to wear. Manufactured using superior quality yarns, the Kota offered by us are in sync with the international standards of quality. Highly in demand not only in the domestic but international market also, these kota are used for designing fabrics. Also, these fabrics have gained wide appreciation from our customers for their crispness, dull crepe surface and grainy texture. Starting Price Range: Rs. 50-500.